Having local trail access is a privilege we don't take for granted, so volunteering for trail maintenance days is a team priority every season. There's enough mileage in the front range to demand thousands of volunteer hours. 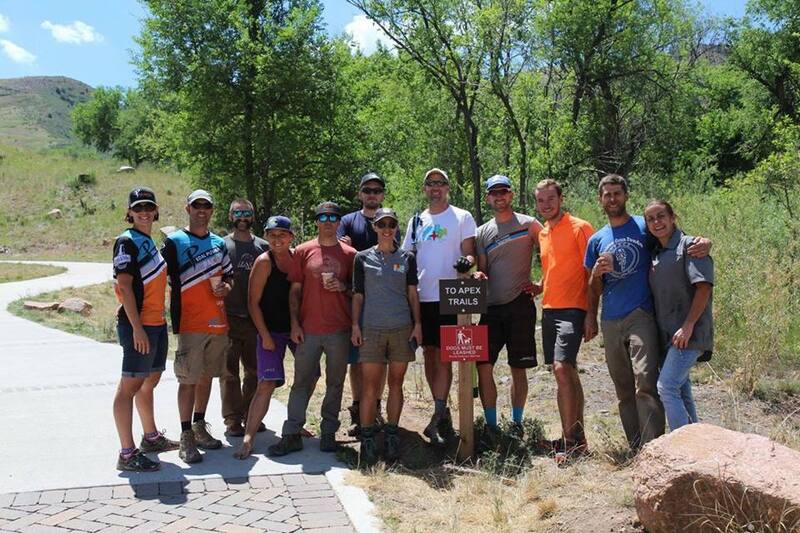 Join us or contact Jeffco Open Space to sign up for a great day on the trail. Check out information below on the Rooney Road cleanup and Gran Fondo event we support every year too! 2017 was an incredible year for the Giddyup, and for our Trail Team. With 3,500 hours on the trail, over 300 volunteers engaged, and hundreds of projects completed, we’ve been jamming on upgrading the rideability and stability of our favorite trails. 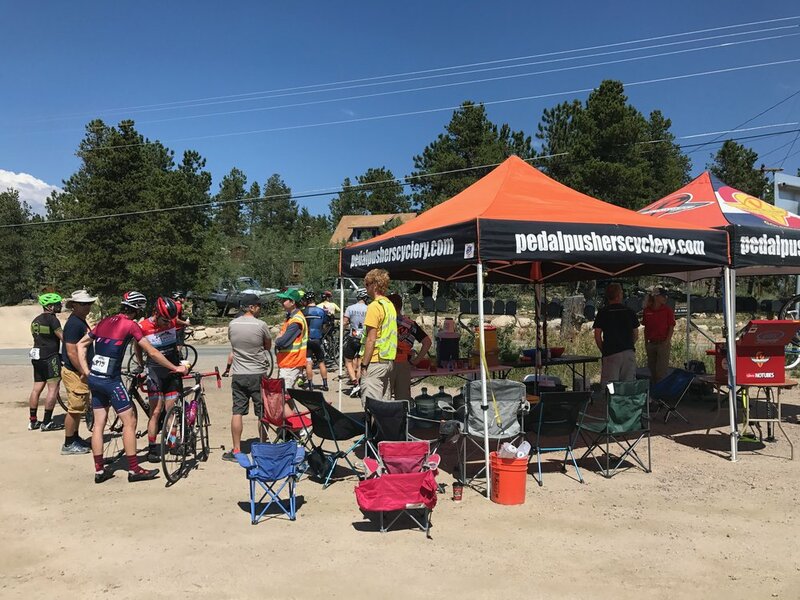 All that and we’ve continued to build strong relationships with the community of people who care about Jeffco Open Space, and we continue to help push education and advocacy for mountain bikers like us. CDOT's Clean Colorado sponsorship program complements our Adopt-a-Highway program, and offers one more way for community and civic organizations, businesses, non-profit organizations, and private citizens to participate in the effort to keep the roadsides and rest areas of Colorado attractive and clean from litter. HARDEST ROAD RACING SERIES IN THE NATION, BUT ALSO THE MOST FUN!